It’s midday and you’re walking through a forest= with many trees, but not in a dense way. The rays of the sun still manage to dance down to the ground bringing a veil of warmth, the scent of bark and moss lingering. When you walk along you hear birds and the crackling of tiny branches, the scrunching of moss, as you take soft bouncy, almost dancing, steps. You’re wearing something in a light flowing fabric, feminine and floral. Your hair is perfectly messy, almost fairylike. You’re on your way to meet someone, so there’s that happy anticipation. This is the mental image I got in my head when I first saw the jewellery from Oak, a slightly shorten down version, as if I had kept it going it would turn into a romantic novel. The pieces I tried out were inspired by the forest, branches and leaves and even the age rings that you would see on a tree stump. I have never seen anything like it, but I love it! 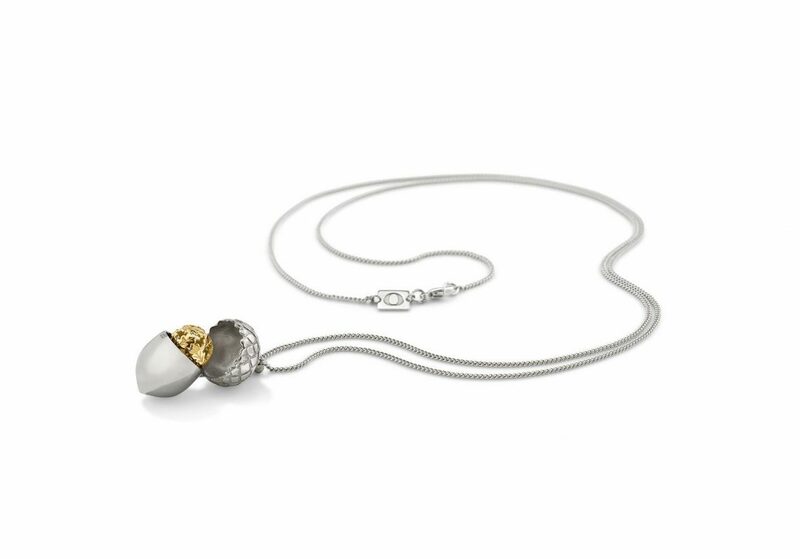 Oak Fine Jewellery is a British brand that believes that memory and emotion brings value to jewellery – all this with playful and beautiful pieces in precious silver and gold. After wearing these pieces, feeling them out, matching them to anything and everything I could think of from my closet, I fell in love with the “I’ll always remember” silver bangle. I’m a huge bangle girl and this one would look very nice alone or stacked with other pieces. 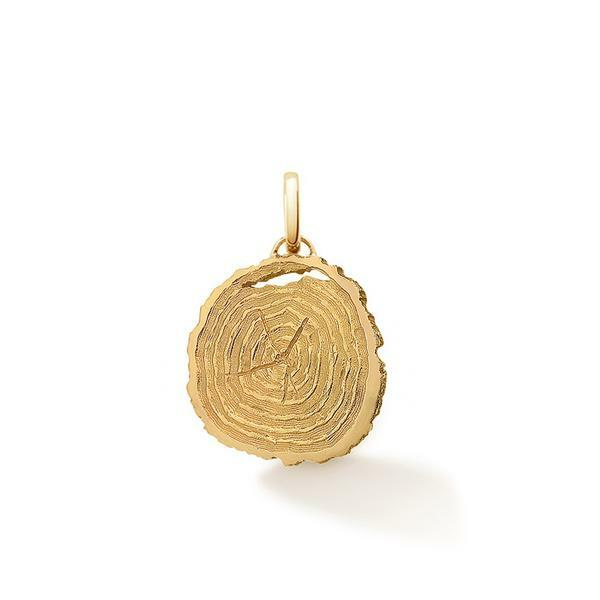 However, the “Swept away” pendant in 18ct gold and the “If trees could talk” earrings are equally beautiful; these earrings bring me back to my childhood when I would count the rings on tree stumps trying to figure out the age of the tree after it had been cut down. After browsing their website, I was lost in all their wonderful pieces – they are amazing and, as they all have that characteristic of enchanted fairylike beauty, how would you choose just one? Take a look at the “Our love will bloom” ring. It is amazing and the best part is that all these pieces are easily worn and matched into your entire wardrobe, like a precious cherry on top of that LBD or as a casual statement worn with that denim and t-shirt outfit. The bangle can be added to an entire stack on your arm, which is very “in” right now. Put your hair up in a messy ballerina bun and add the earrings to catch the eye. The “Swept away” pendant to me looks best for an evening, it’s one of those pieces that will catch people’s attention and they’ll come closer just to see what it actually is. Pieces of jewellery don’t have to be big and chunky colour bombs to be noticed. We are not Christmas trees! It’s all about the way the pieces are made, the detailling and also if they speak to you. Unless it’s the look you’re going for, I don’t recommend overdoing it by adding every kind of piece you have, but, then again, I like to see something added to your look. Before you leave home, take a look in the mirror and if you’re wearing no accessories at all, add the first one that catches your eye. Ready to go . 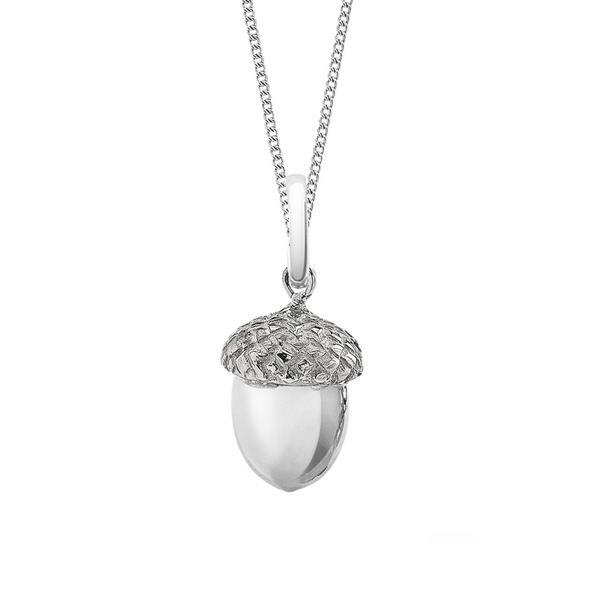 . .
Oak Fine Jewellery is available online.